Our Pre-Purchase Inspections cost $108.00. Want peace of mind when buying a new or used car or truck? 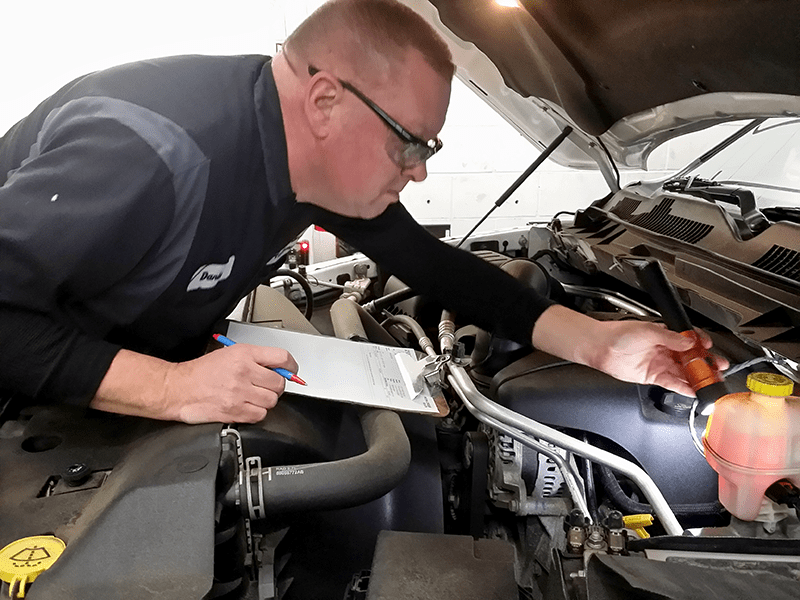 The fact is that even in today’s world of “certified” used cars and low mileage vehicles, problems can lurk that will cause you a lot of unnecessary aggravation, lost time from work or family and possible higher repair bills. Lloyd’s Auto Clinic offers a low-cost, unbiased diagnostics assessment of your potential vehicle purchase.